Learn John’s backstory through his TedX talk. If you need a speaker or an MC for your next event, give John a call. Invest time in yourself and read “Better Selling Through Storytelling.” Better yet, book an hour with John and learn how to more effectively tell your story. It will be the best investment you have ever made and you will be well on your way to making it to the “irresistible” rung of the ladder. Want to reinvent how you sell? The old way of selling is to push a message or product. The new way of selling is to pull people in with a compelling story―one that is magnetic to clients. Better Selling Through Storytelling helps people become master storytellers so they can truly love what they do and get off the self-esteem roller coaster of only feeling good if their numbers are up. John Livesay encourages readers to give up selling―and become storytellers instead! He teaches sales representatives and entrepreneurs alike how to become irresistible to their clients and what the best storytelling strategy is to get a yes. From learning how not to take rejection personally to overcoming the 3 faces of fear, readers learn to embrace disruption with new tools that prepare them for any unexpected waves that come their way and get the sale. John Livesay has a reputation for enabling his audience to become “Revenue Rockstars”, speaking to organizations such as Coca-Cola, Jaguar, Anthem Insurance and Coldwell Banker and writing a column for equities.com. His insights are hard-earned from his own 20 years in high-end media sales. 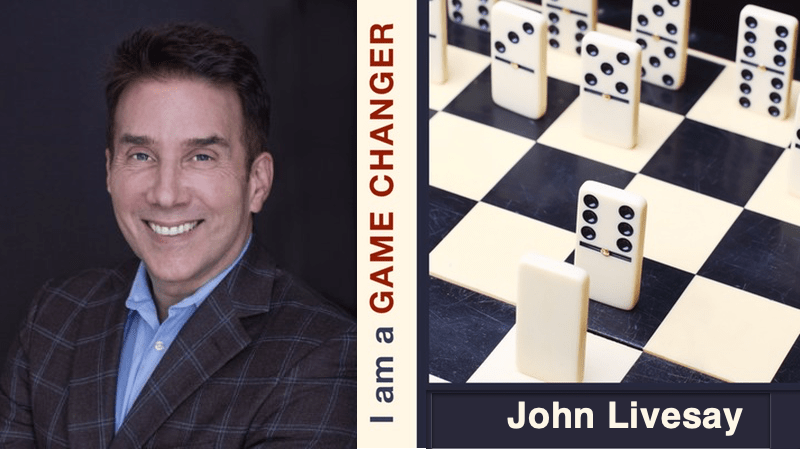 John’s most recent book is The Successful Pitch and he is the host of a weekly podcast by the same name that is heard in over 60 countries. He has a TEDx talk called “Be The Lifeguard Of Your Own Life” and is a contributing writer for Forbes.com. John was born in Chicago, grew up in Elk Grove Village, and currently resides in Los Angeles, California.